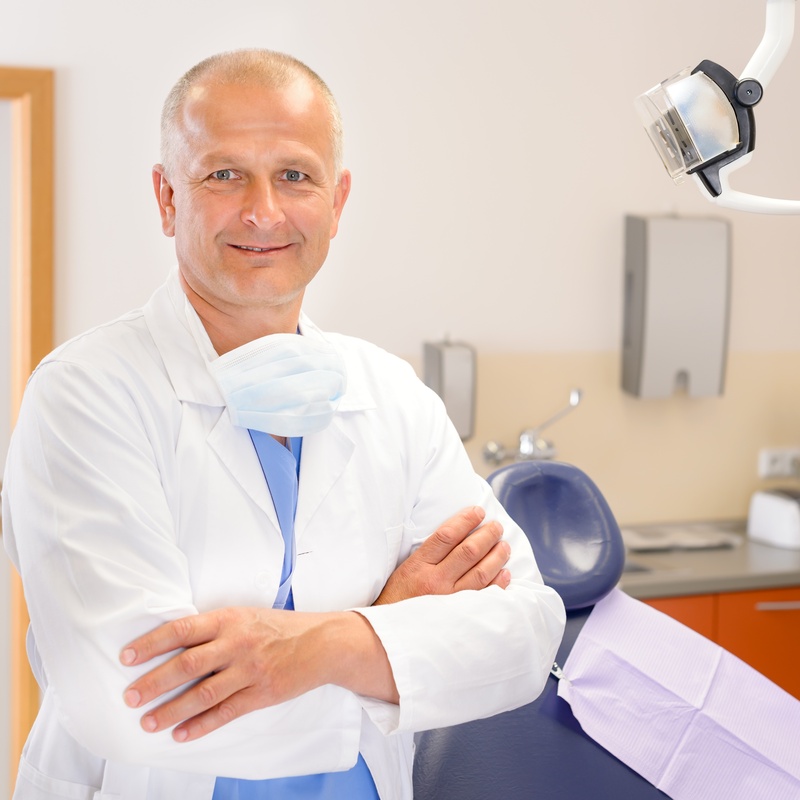 If you want to make sure that your teeth stay healthy and cavity-free, and that your gums remain disease free, you will want to become a patient of ours at our Londonderry Family Dentistry practice. At our Londonderry dental office, our top-notch dentist, Dr. Jana Trnovsky, can provide you with a wide variety of dental treatments and comprehensive dental exams. The best way to make sure that your teeth and gums stay healthy is to see our dentist at our Londonderry dental office every six months for a complete dental exam. At the same time, it will also benefit you to have a teeth cleaning at our dental practice. Many of our patients make these appointments for the same date so that they can take care of all of their dental needs in one office visit. Dental exams are a great way to determine if there are any problems developing in your teeth, gums, or bite. The dental exam will also contain an oral cancer screening which is extremely important. Teeth cleanings on the other hand will help ensure that your teeth stay cavity-free, and that your gums stay healthy. During a teeth cleaning, all plaque, tartar, bacteria, and food debris is removed from your teeth. This will help your teeth stay cavity free since plaque, which contains cavity-causing acids, will be removed from your teeth. At the same time, when the tartar and plaque is removed from your teeth it will most likely keep gum disease from developing. When tartar remains on teeth, it encourages the development of deep pockets to form between your teeth and gums. Plaque, tartar, bacteria, and food debris will all gather in these deep pockets and infection will form. At this point you will have gum disease which definitely needs to be treated. Gum disease will never go away by itself and can cause many serious problems ranging from loose teeth to serious medical conditions in other parts of your body. For an appointment to see our dentist at our Londonderry dental office, and to schedule a teeth cleaning, simply contact us today.